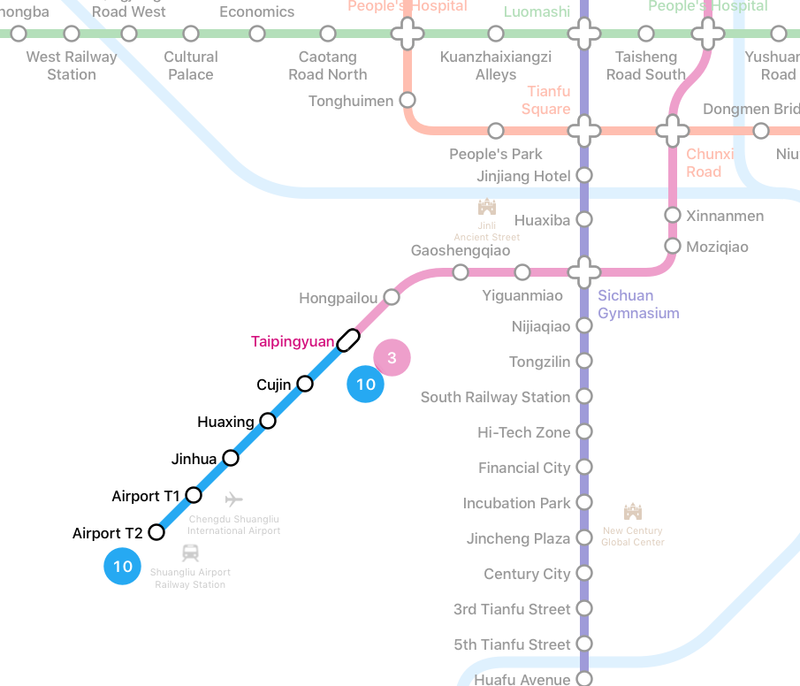 Ahead of schedule, today Chengdu Metro has opened its brand new Line 10. This new 11 km line brings a much needed convenience to locals and visitors to reach the city airport, previously only accessible via standard trains and/or buses. Line 10 is just at its start: its second phase (2020) will extend the line beyond Shuangliu Airport all the way to Xinping out in Xinjin county, adding 27 km and 9 stations. A third phase will see the line extended into the city center, to Renmin Gongyuan on line 2. This is the second Chengdu Metro extension for this year, but we’re not stopping here: the first phase of the first Chengdu Loop Line, Line 7, is expected to open by the end of the year. 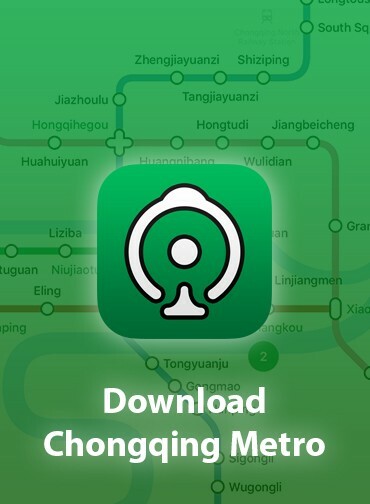 As always, we’ve updated both our Online Chengdu Metro Map and our Chengdu Metro App, available on the App Store. 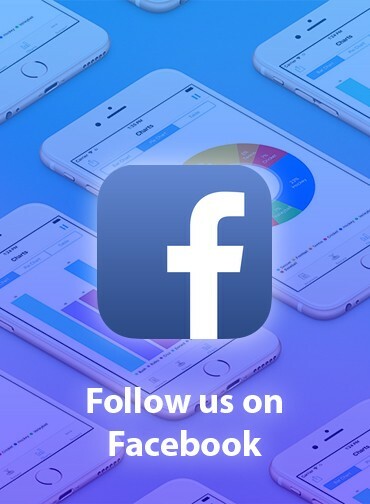 iOS and other awesome products!